What do you need when you go into labor? 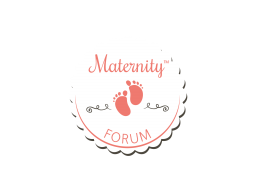 Discussion in 'General Pregnancy Chat' started by RoNa, Aug 3, 2018. Hello Mothers! My friend is scheduled to give birth next month. We really do not know what things to prepare for the upcoming delivery. Can you help us, please?